A gorgeous image on this lovely card. 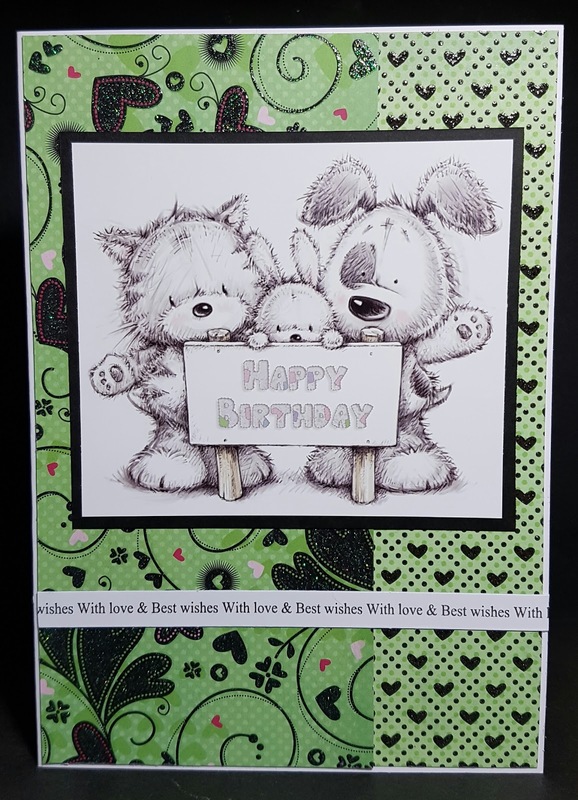 Gorgeous card for our current challenge of 'SPARKLE AND SHINE', such a cute image too...love the papers...Thanks for joining in. 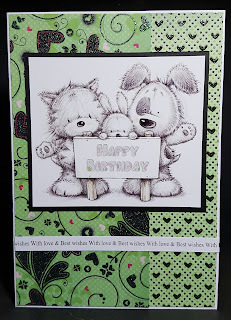 Such a pretty card, many thanks for joining our 'Sparkle and Shine' theme at Allsorts this week. Such a cute card Nicky - love the image :) And great use of snippets of course - good to see you in the Playground again!